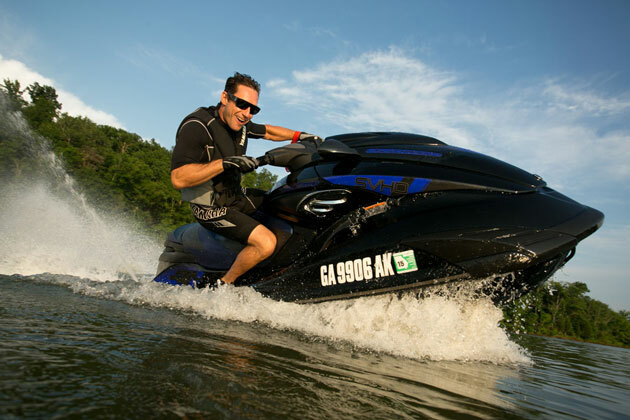 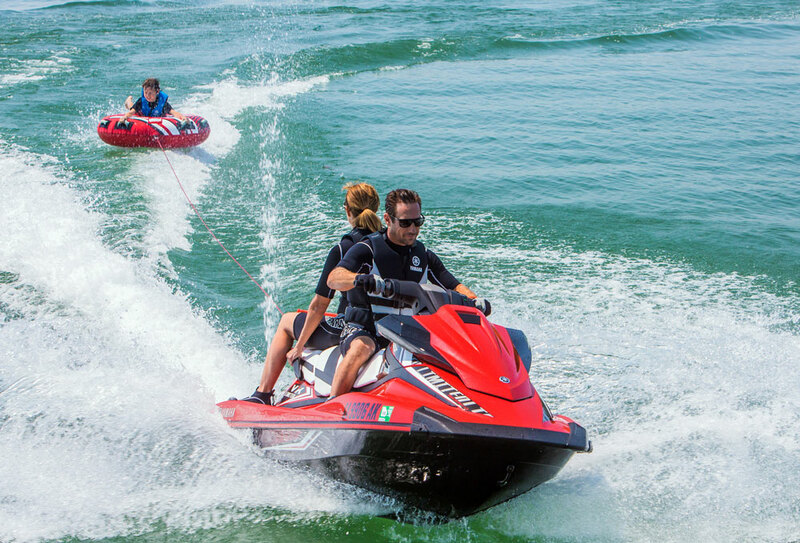 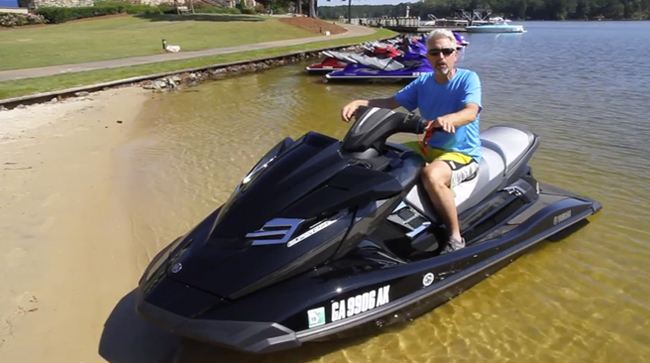 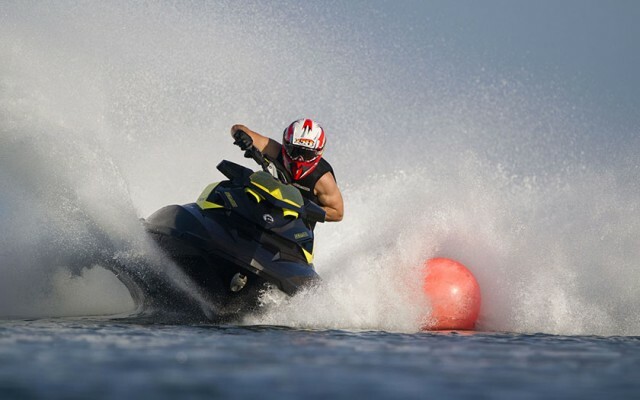 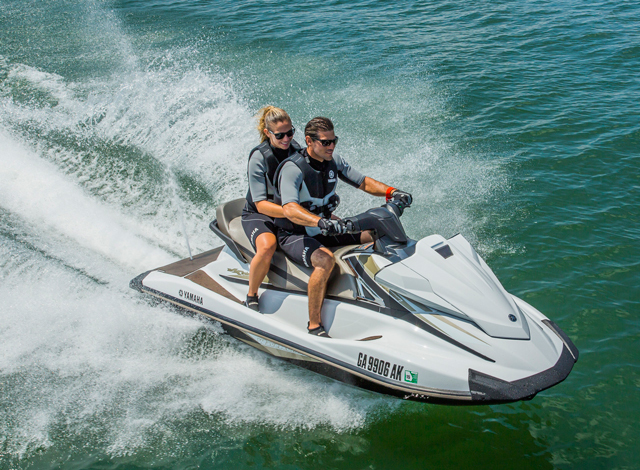 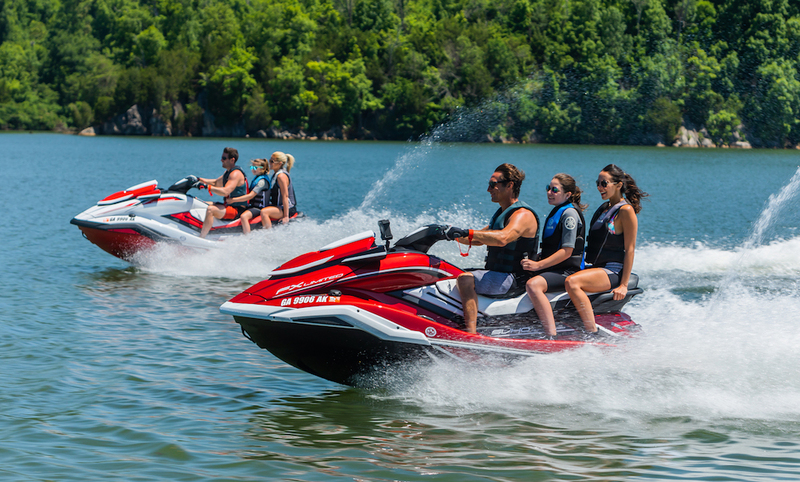 Charles Plueddeman reviews the features of this 2014 Yamaha FX SVHO personal watercraft. 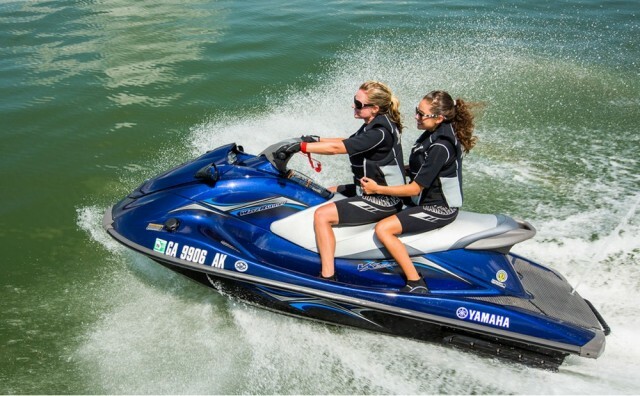 New for 2014, Yamaha has introduced an all-new high performance engine for its popular FX series. 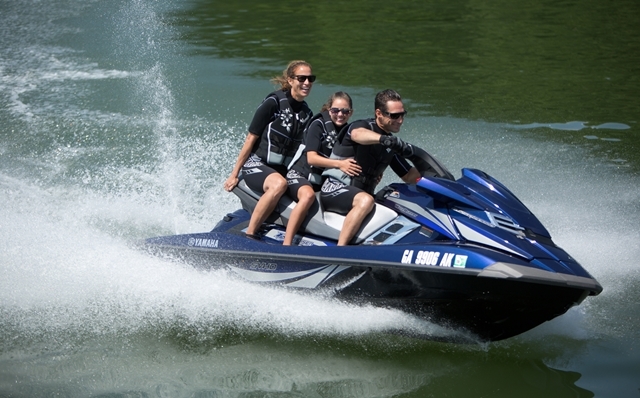 Here's a quick look at some of the features on the Yamaha FX SVHO. 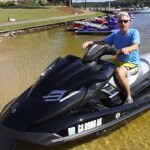 Look for the full review coming soon.